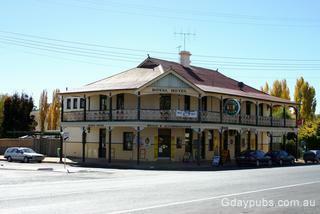 Mandurama is a small town in Blayney Shire on the Mid-Western Highway. Beginning in the 19th Century as a privately owned village for the workers of Thomas Icely's Coombing Park, it was then developed as a service centre for the surrounding farmlands. 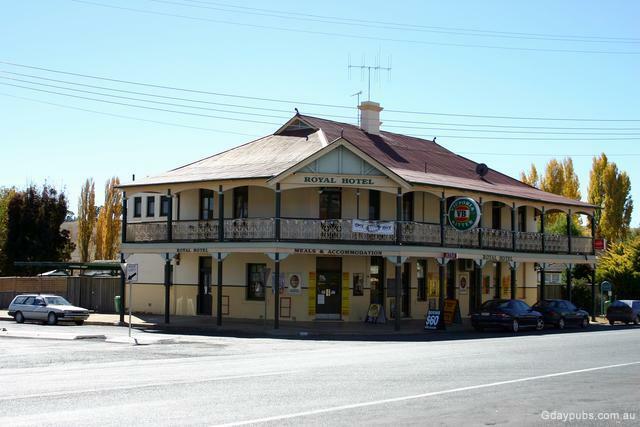 Manduram has a number of fine old buildings such as the Royal Hotel, Masonic Hall, churches and bank premises and the Lincoln theatre. The village of Manduram offers a classic country experience for visitors from the historic Royal Hotel to several large impressive homesteads not far from the village including Sunny Ridge and Millamolong.